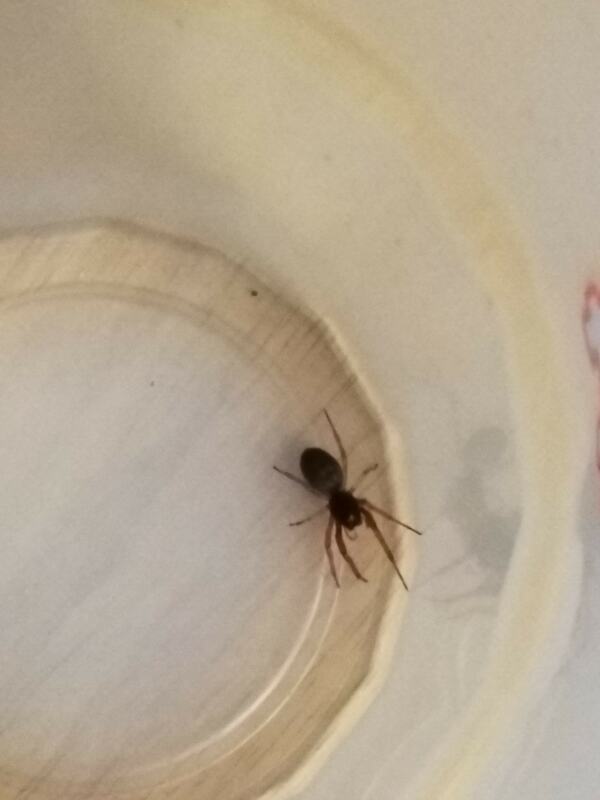 Just wondering what kind of spider it was! We found it on our couch after fixing our cushins. It jumped! !